Ag Nanoparticles can be taken as pharmaceutical antibacterial, medical disinfectant; some of countries use Ag Nanoparticles for anti-AIDS drugs, mixed with zinc oxide powder for disinfection; Ag Nanoparticles used as chemical catalyst. Also, Aktiengesellschaft Nanoparticles used as Malware antibacterial material: adding zero. 1% silver nanoparticles, the inorganic antibacterial powder, can play an important role in the suppression and killing of a large number of pathogenic micro-organisms such as Escherichia coli, Staphylococcus aurous. Ag Nanoparticles can be taken as pharmaceutical antibacterial, medical disinfectant; some of countries use Ag Nanoparticles for anti-AIDS drugs, mixed with zinc oxide powder for disinfection; Ag Nanoparticles used as chemical catalyst. Also, Aktiengesellschaft Nanoparticles used as Malware antibacterial material: adding zero. 1% silver nanoparticles, the inorganic antibacterial powder, can play an important role in the suppression and killing of a large number of pathogenic micro-organisms such as Escherichia coli, Staphylococcus aurous. 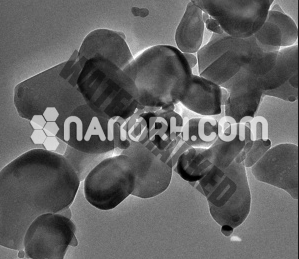 Silver fluoride Nanopowder nanoparticles as a fresh anti-infective product which has broad-spectrum, non-resistance, free from the pH effects, antibacterial, durable, non-oxidized black and many other properties, Ag Nanoparticles can be traditionally used in medical, household fabrics and health care supplies. Adding Nano Ag powder as antibacterial, anti-corrosion coating car paint materials can be used efficiently in the construction and the preservation of artefacts. Manufacturers produce household items that use the antibacterial properties of silver nanoparticles. These kinds of products include nano-silver covered refrigerators, air conditioners and washing machines. 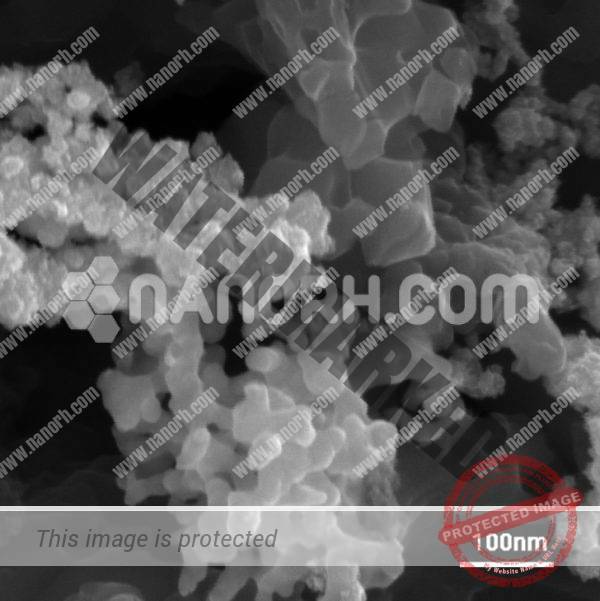 Ag Nanoparticles for Other current applications: Toys, Baby pacifiers, Clothes, Food storage containers, Encounter masks, HEPA filters, Routine laundry detergent. 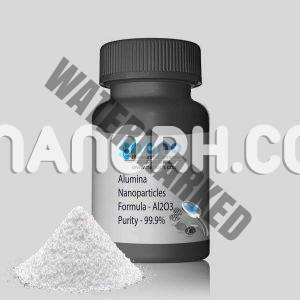 Conductive slurry: Aktiengesellschaft Nanoparticles are Widely used for wiring, encapsulation and connection in microelectronic industry, silver nanoparticles play an important role in the minimization of electronic devices and circuits. Efficacious catalyst: silver nanoparticles can Significantly boost the chemical reaction rate and efficiency, such as Ethylene oxidation. Biological chemist: The silver nanopowder can be used in the cell dyeing and the gene diagnosis.